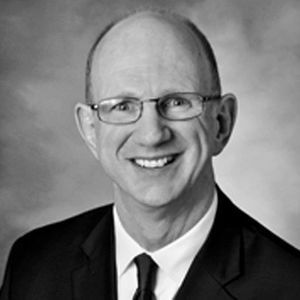 Jeff Canady is President of Canady & Canady, a member firm of the S|CPA Network. He is a graduate of the University of Georgia. 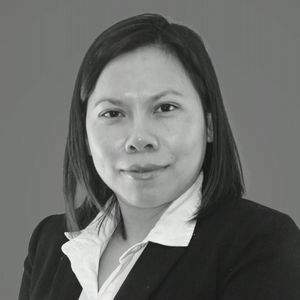 Crystal Chang is Managing Director of Canady & Canady, a member firm of the S|CPA Network. She is a graduate of the University of Houston. Scott Scarborough is CEO of the S|CPA Network and President of Scarborough, CPA, LLC. He is a graduate of three University of Texas institutions and the Ohio Christian University. 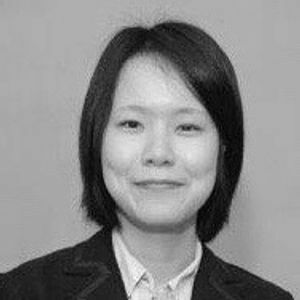 Nikki Huang is an Audit Manager at Canady & Canady, a member firm of the S|CPA Network. She is a graduate of Concordia University in Montreal, Canada. 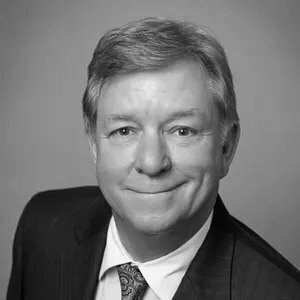 Paul Herold is Managing Director of Scarborough CPA, LLC, a member firm of the S|CPA Network. He is a graduate of the University of Akron and leads the firm's national advisory services. 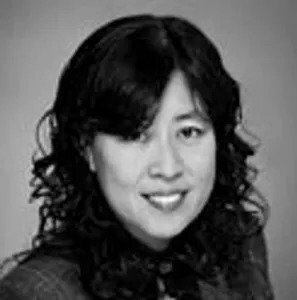 Sherry Wu is an Associate tax specialist at Canady & Canady, a member firm of the S|CPA Network. She is a graduate of the University of Houston with a Master of Science in accounting. 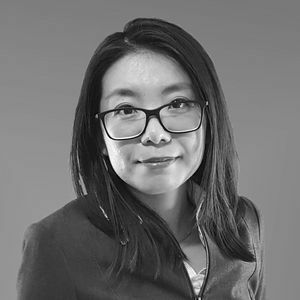 Christine Tran is an Accounting Supervisor at Canady & Canady, a member firm of the S|CPA Network. She is a graduate of the University of Houston. 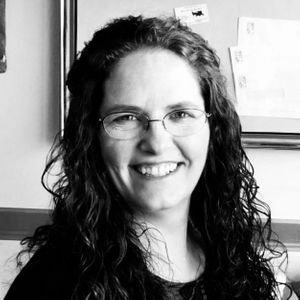 Pam Roberts is Managing Director of Costanzo & Co. a member firm of the S|CPA Network. She is a graduate of the University of Akron and leads the firm's national tax and payroll services. 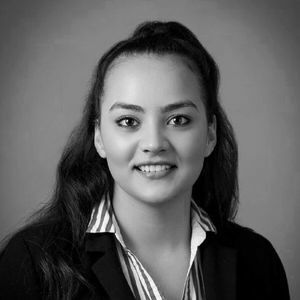 Yadira Perez is an Associate accounting specialist at Canady & Canady, a member firm of the S|CPA Network. She is a graduate of the University of Houston. 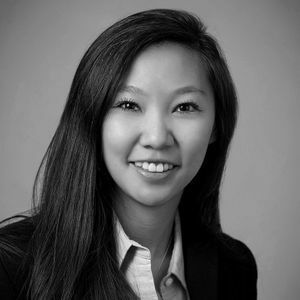 Rachel Hsieh is an Associate audit specialist at Canady & Canady, a member firm of the S|CPA Network. She is a graduate of the University of Houston. 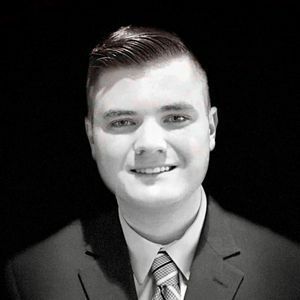 Cole Roessler is Director of Sales and Marketing for the S|CPA Network of accounting firms. 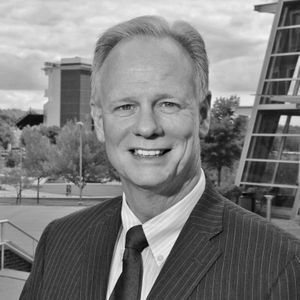 He is a graduate of the University of Akron and leads the Network's national marketing function. 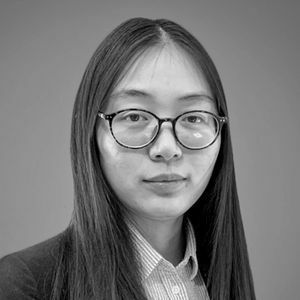 Lily Zhang is an Associate audit specialist at Canady & Canady, a member firm of the S|CPA Network. She is a graduate of the University of Maryland. 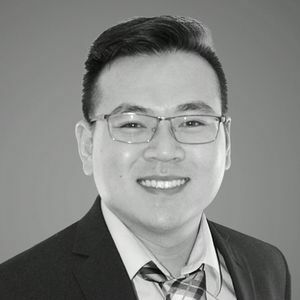 Nathan Le is an Associate audit specialist at Canady & Canady, a member firm of the S|CPA Network. He is a graduate of Seattle University. 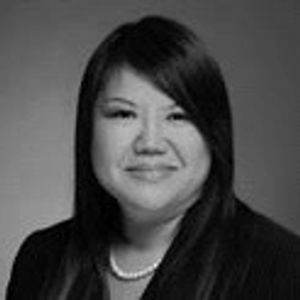 Kim Nguyen is an Associate audit specialist at Canady & Canady, a member firm of the S|CPA Network. She is a graduate of Husson University. 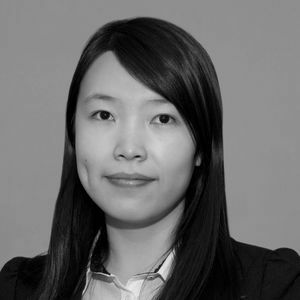 Hong Zhu is an Associate audit specialist at Canady & Canady, a member firm of the S|CPA Network. She is a graduate of North Carolina State University. 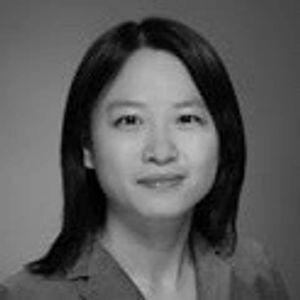 Cora Chen is an Associate audit specialist at Canady & Canady, a member firm of the S|CPA Network. She is a graduate of The University of Texas at Dallas.